When it comes to mental health I think sometimes we can get tunnel vision focusing on the medications, the diagnosis, doctors visits, and all that serious stuff. We forget about some pretty important and basic stuff. Humor. Having a sense of humor and being able to laugh at yourself or your situation is one of the most important ways to improve your mental health. It helps us stay in the moment rather than worrying about all the things we really don’t have control over. 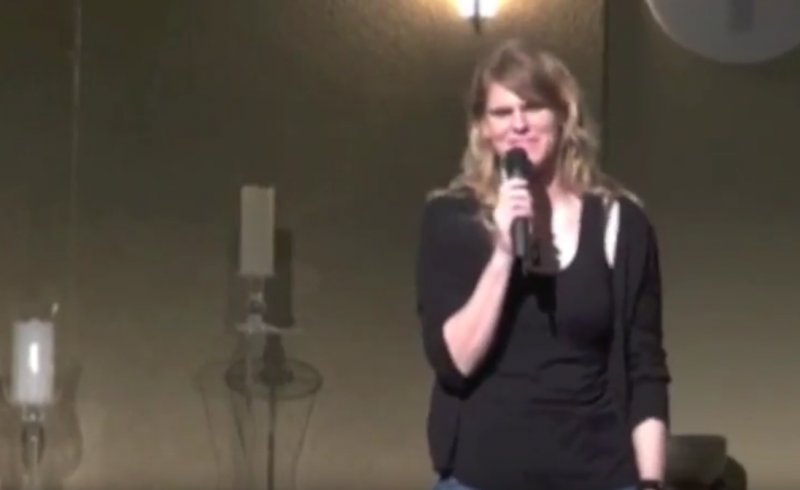 Stand up comedy in particular helped me recover from my last manic episodes. And, humor is my constant companion as I live my daily life. Without humor, I don’t think I would be here. So continue to care for yourself and follow your mental health plan. And those days that seem rough try watching a cat video, an episode of Seinfeld, a comedy show, or just try and step back and lighten up a bit. Oh, and check out my short stand up clip on therapy or my other stand up clips. I hate to sound cliche, but laughter is the best medicine. To learn more about my comedy adventures with mental illness, check out my new book, Chocolate Pudding in Heaven; The Intriguing Journey of My Bipolar Mind. Stay tuned for my next blog post and follow me on Twitter and like me on Facebook.